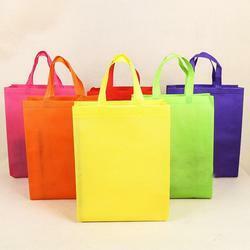 We make Non woven Bag which can be used as a Gift Bag as well as Promotion Bag. 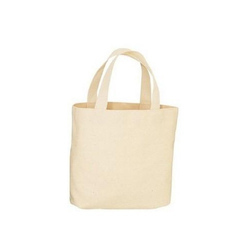 The material used is cotton woven fabric and we can make any Custom size. We practice and follow a pragmatic approach for customer satisfaction, customer perceived value and services.